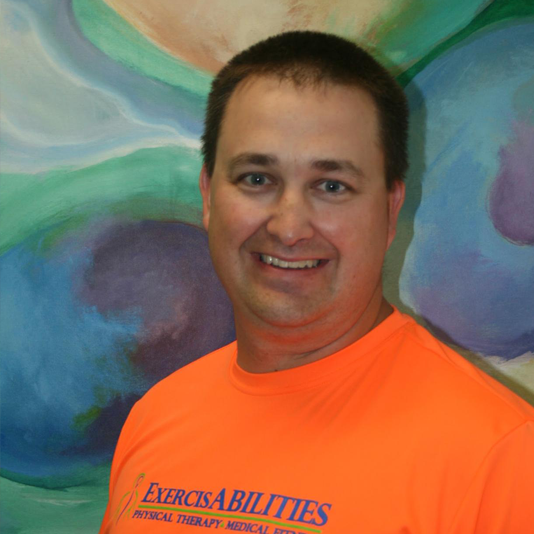 Jared has been a practicing Physical Therapist since graduating from the Mayo School of Health Related Sciences in 2004. He has served in general community PT practices throughout his career serving patients in hospital, nursing home and the outpatient orthopedic practice areas. He utilizes this wide variety of experience to treat many different orthopedic and neurologic diagnoses in adults. Of particular clinical interest with advanced education for Jared are clients with low back and sacroiliac pain. He utilizes a hands on manual therapy approach to lead clients toward a pain free life. He also has a clinical interest in chronic pain and enjoys seeing patients with a long pain history get back to doing the things they love in life again. Outside of work Jared enjoys spending time with his wife and 2 daughters. In his free time Jared is active in his church and also enjoys hunting, fishing, volleyball and biking.